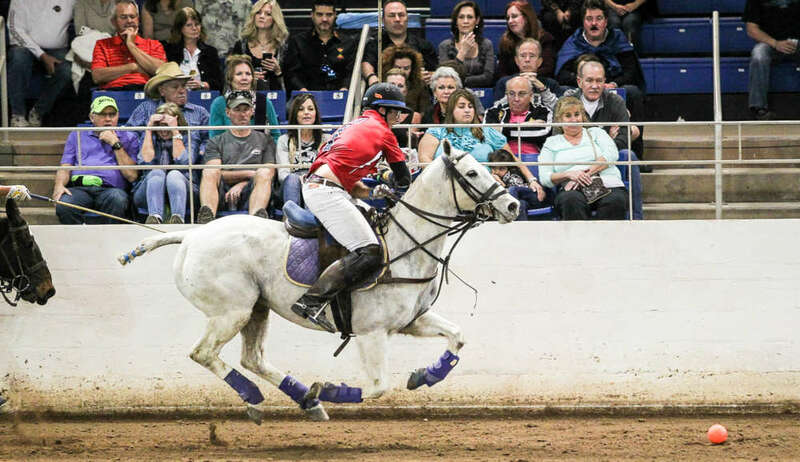 It is only fitting that one of the world’s most acclaimed arena polo competitions will return to the United States in 2019 and take place within a globally recognized polo venue and host of the inaugural GAUNTLET OF POLO™ series. The United States Polo Association® (USPA), the governing body for the sport of polo, and its official apparel brand U.S. Polo Assn., will host a preeminent international arena event at the International Polo Club Palm Beach (IPC) in Wellington, Florida. 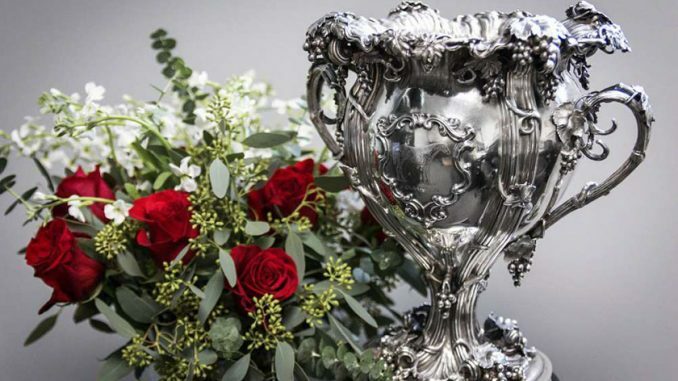 Held on Saturday, January 26, six teams will vie for three separate trophies as Americans take on the English in international polo competition beginning at 1:00pm ET. 2017 Townsend Cup Champions USA (L to R) Shane Rice, Tommy Biddle, Steve Krueger. The Townsend Cup, the highest handicap international arena game in which teams from England and America have been competing since 1923, will feature one of America’s top 9-goal arena polo players, Tommy Biddle Jr. One of the biggest hitters in the sport, Biddle Jr. will be joined by 8-goaler Pelon Escapite and 6-goaler Steve Krueger. Crossing the pond for England is 8-goaler Jonny Good, along with 7-goaler Sebastian Dawnay and 6-goaler Ed Banner-Eve. The event will also feature the 7th Annual International Intercollegiate Challenge Cup, USPA Intercollegiate players versus Schools & Universities Polo Association (SUPA) Britain. USPA Intercollegiate players will be represented by Fiona McBride-Luman (California Polytechnic State University), Demitra Hajimihalis (University of Virginia), Christian Aycinena (Texas A&M University) and Liam Lott (Skidmore College). The SUPA team will be comprised of Robyn Evans (Hartpury University), Michal Zurawski (University of Nottingham), James Glew (Northampton University) and Jamie Grayson (Oxford Brookes). “We are excited to bring the International Intercollegiate Challenge Cup back to U.S. soil this year,” said Amy Fraser, Director of USPA Intercollegiate/Interscholastic (I/I) Polo. “This tournament has grown to become a cornerstone event for both the USPA I/I and SUPA programs. Established in 2013, the exchange between the two countries has been positive for both programs, giving up-and-coming players something tangible to strive for, and a once-in-a-life-time opportunity to be able to compete for their school, the I/I program and their country. The comradery between the two programs continues to grow each year and the tradition is strong.” The USA leads the series 4-2 after a victorious win last year in England. Steve Krueger received Most Valuable player at the 2017 event. 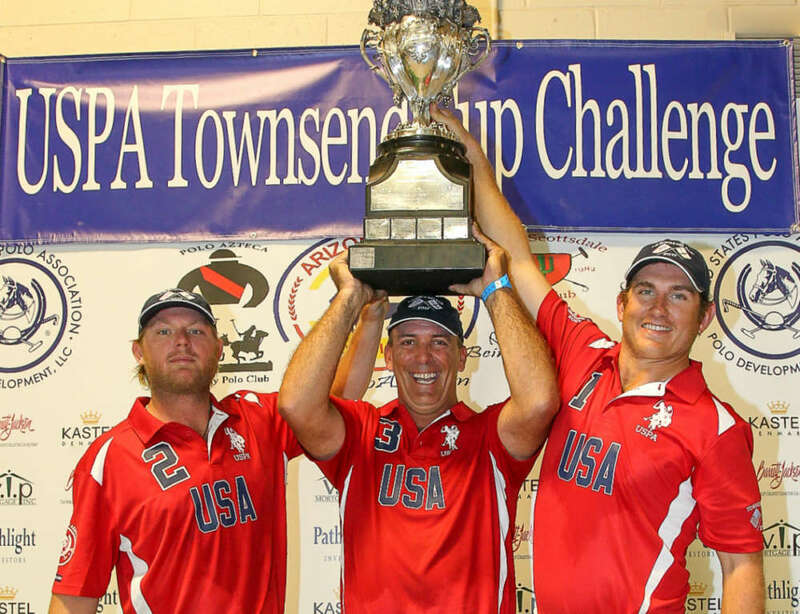 In addition, The United States Polo Association’s Armed Forces Committee will host the Churchill-Roosevelt Cup and has selected the following team to represent the United States: Paul Knapp (U.S. Army), Zach Grob (U.S. Army), Jake Flournoy (U.S. Marine Corps). Peter Rizzo and Mark Gillespie will co-coach the team and serve as reserve players alongside Joe Meyer. England has elected to send Michael Amoore (Royal Army), George Walker (Royal Army) and Hiro Suzuki (Royal Navy). General admission is free and open to the public. The International Polo Club Palm Beach will be selling tickets for guests to enjoy an asado for $20.00 each.